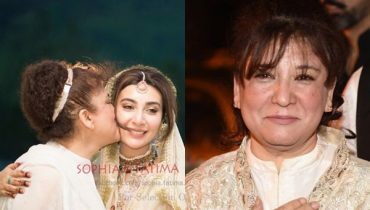 When we talk about honoring some personality with the civil award, then particularly there is a special category for the entertainment world as well. 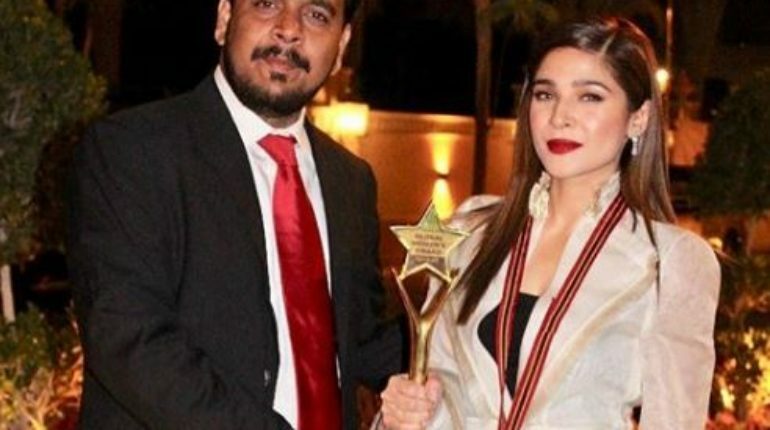 The entertainment industry makes the selection of some of the stars who gets the honor title of the civil award. 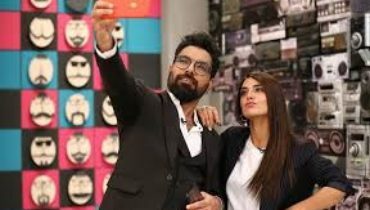 Recently Mehwish Hayat was announced to be given Tamgha e Imtiaz at the ceremony of 23rd March 2019 for which the actress had to face through with so much hard statements and criticism from the audience. 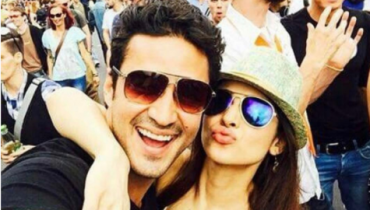 And now its turn for the actress Ayesha Omer! 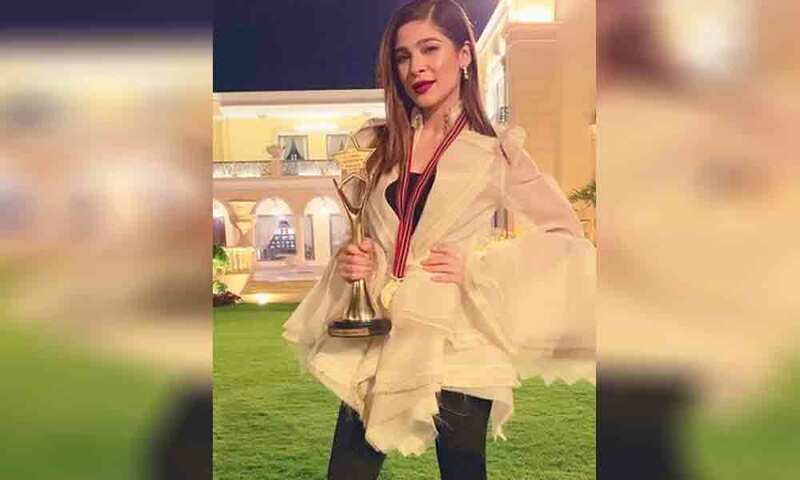 Ayesha Omar has been honored with the reputable award of Tamgha e Fakhr and yet she is on the target of the trolling statements for being honored with such an award! 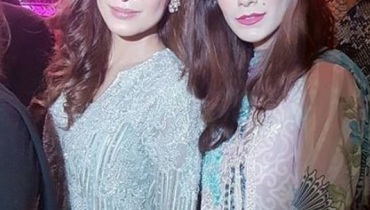 This actress has been interlinked with the profession of acting and modeling and singing for the last so long years and in view with her working years she has been honored with this award along with other personalities from entertainment world. For the audience she does not deserve to be honored with this award because there are so many more personalities who worked much in this industry for so long years!